Need a limousine while in Singapore? 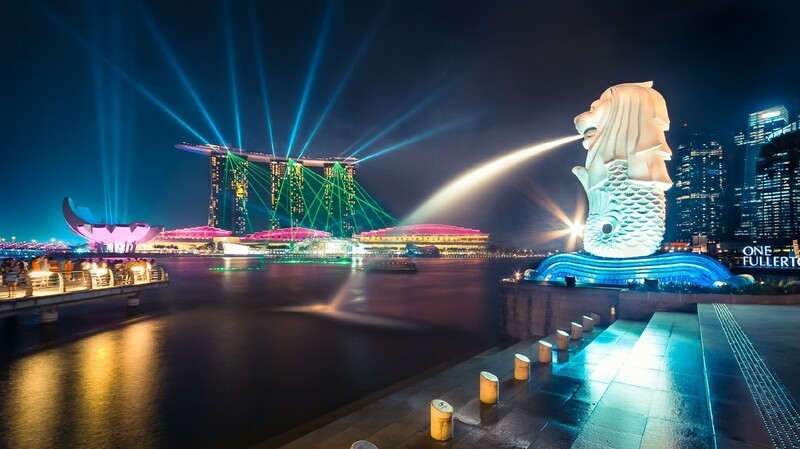 Not only you can book a limousine ahead of your arrival in Singapore Changi airport, your hotel to a night out with friends or perhap back to your condominium from the city. This is a an extended service from Thailand Elite partners, but a chargeable service. Booking at least 24 hours before arrival. Additional charge for booking less than 24 hours in advance. Driver will wait for 30 mins from requested pick up time. Exceeding 30 mins and less than 1 hour, additional charge of $10.